Yesterday at the Team Beachbody Coach Summit, Carl Daikler and Tony Horton announced the official name of the new P90X program coming out this fall. 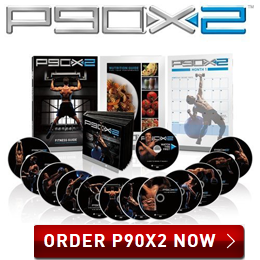 It’s official…P90X2 is coming! If you have been f0llowing this blog you have see a couple of previews that I posted about some of the new ideas coming in P90X2, along with some of the behind the scenes during the filming of P90X2. Being a cast member was an amazing experience. 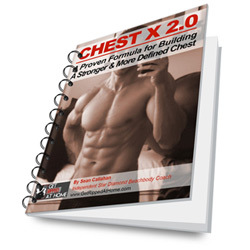 Since P90X had completely changed my life, it was like dream come true to be involved. 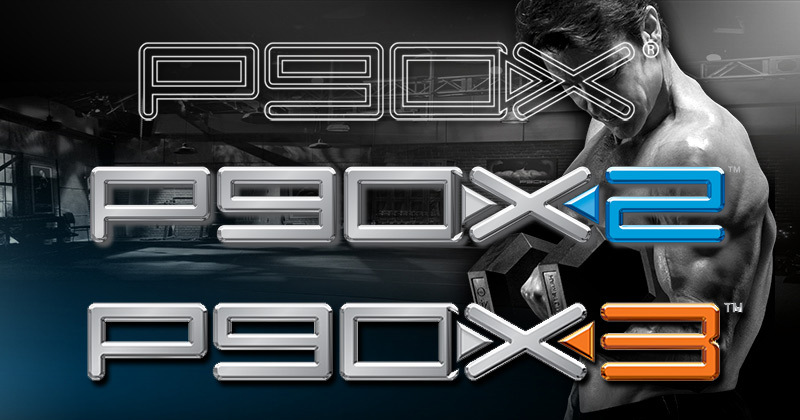 P90X2 has all new moves and exercises. 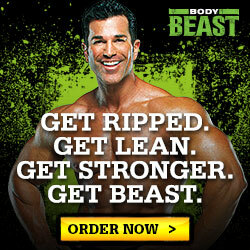 Tony Horton has definitely upped the ante on this one. He has changed up the sets, added new complexes, super sets and some new equipment to his fitness arsenal. If your looking for more muscle confusion then you will be very happy. Tony has switched up the schedule and made it go from 6 days to 5. As the intensity increases you need more time to recover. 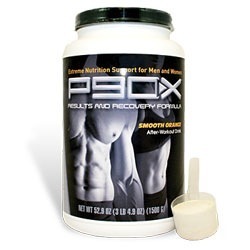 P90X2 is going to offer 2 rest days. But this time your going to have to earn them. 1 of those rest days will be “active recovery”. Tony wants you to go out and live an active life one day per week. Go for a hike, go for a bike ride, go for a walk with the family on the beach, go live life. 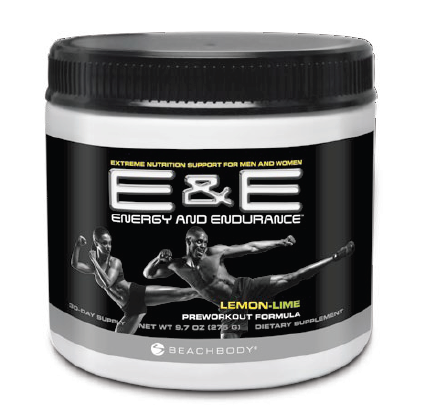 Your body only grows from intense workouts combined with recovery. 5 days a week is going to be plenty. Oh and no more 90 min Yoga ;). Yoga X2 is now 1 hour…Did you just get happier? P90X2 is still a 90 day program. 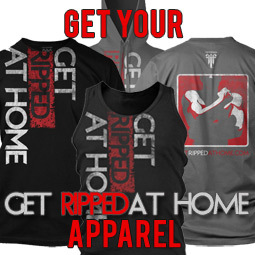 This time however your looking at 3 different phases devoted to getting you ready for these new types of moves. The first phase is the Foundation phase. 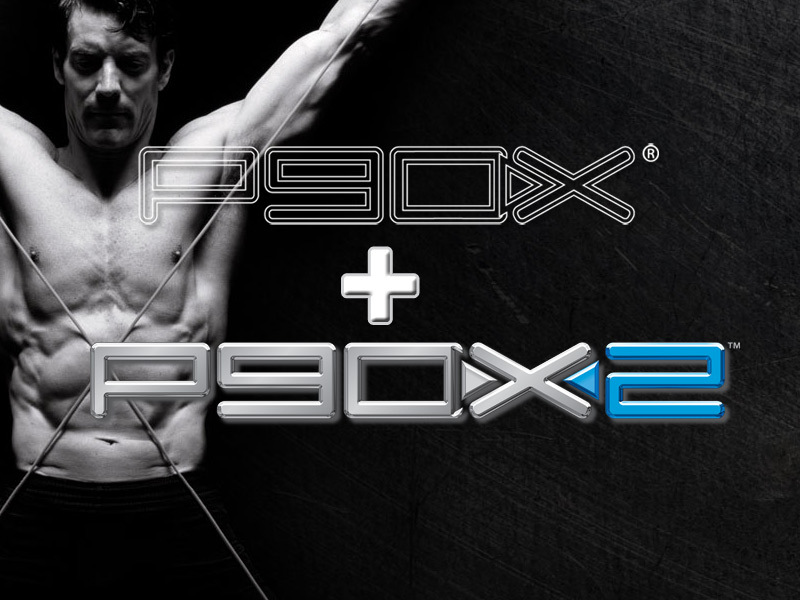 The foundation phase is going to get you ready for the new moves in P90X2. This doesn’t mean it’s easy. These moves will have you activating muscles you didn’t even know you had. 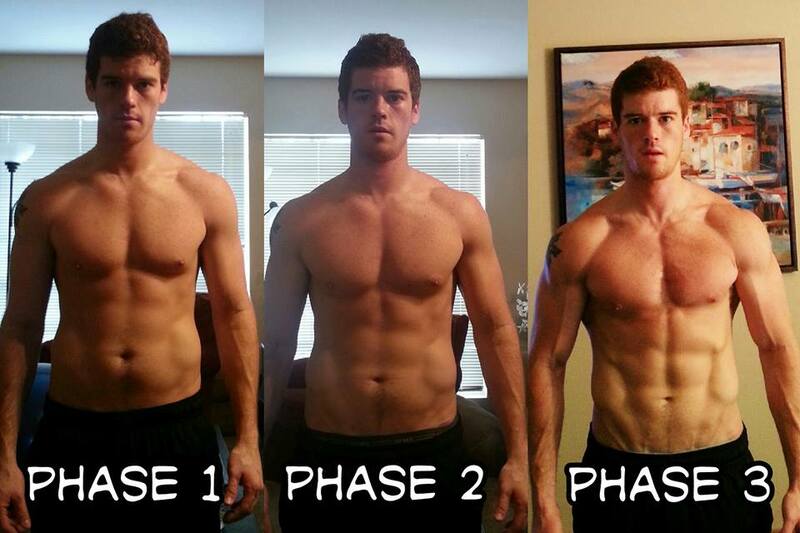 Phase 2 is the Strength Phase. This will feel more similar to P90X. In this phase you will take a solid foundation and build on it. Adding strength and power in these new workouts. The final phase is the Performance Phase. In the final 30 days you apply what you have built and now add them to jump higher, run faster and be more powerful. You will train like a professional athlete and reap all the benefits. P.A.P. stands for Post Activation Potentiation. This concept is a sports performance activity that was developed by Dr. Marcus Elliot and the people at P3 (a modern sports performance center in Santa Barbara). Tony took what he learned from Marcus and put it in P90X2. This concept takes P90X2 to the next level. This training technique is used by world class athletes in all sorts of professional sports, now you can use it too. Tony is introducing a couple pieces of new equipment to the equation. He is adding a Balance Ball (Swiss Ball), Medicine Balls, a Foam roller, and a new chin up assist band. These new pieces of equipment will help stabilize your core, help you be more flexible, and let you ease into some of the harder pull up moves. 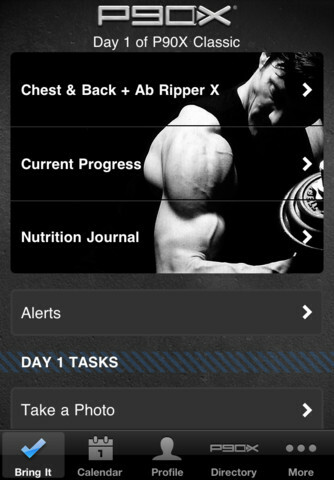 Carl Daikler did give us a glimpse at some of the workouts that are going to be in P90X2. I will be posting the video from the summit where you will be able to see all the workouts but in the mean time here is what he revealed. Core X2, Yoga X2, Total Body X, ARX2, Base/Back, Plyocide, Stretch and Mobility, Power and Balance, PAP Upper, PAP Lower, Chest/Back and Balance (I am in this one) and Shoulders/Arms. Here is a little inside tip though…There might be a couple more, because I did mention that I was in 2 P90X2 workouts :). 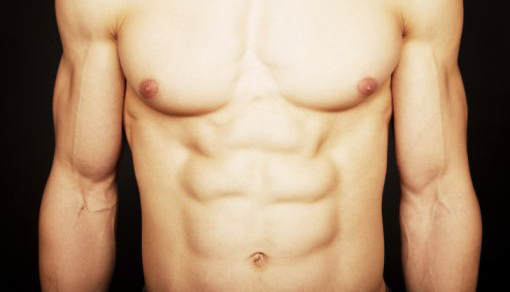 As you can see, P90X2 is taking P90X to the next level. This program is meant to be done by those who are already in decent shape. So that means you can start P90X then move right into P90X2 to keep the muscle confusion and the results coming. So when will you be able to buy it? P90X2 is coming this Fall of 2011. But, you will be able to pre-order P90X in Late August. 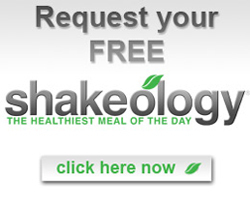 So make sure you sign up to join our team and you will be the very first to know all the insider info about P90X2. Are you going to do P90X2 when it comes out? What do you think of the Trailer? Glad to hear it - this is great stuff. 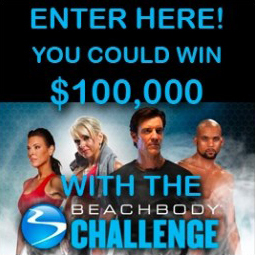 Beachbody is really on the cutting edge of home fitness, bringing a ton of things to the people that are usually reserved for elite athletes. With things from HIIT training in Insanity to the experimentation in the One on Ones etc. they really know how to bring it to the next level! 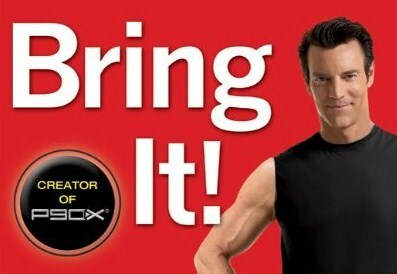 The idea of P90X2 gets me giddy like a kid on Christmas. And with meal plans for vegan vegetarian and meat-eater alike? This program is shaping up to be ridiculously comprehensive. In one word...WOW. In more words, that looks so amazing. I cant wait. I have been doing P90X for the last 2 1/2 years and have loved it. The new one looks awesome. Great review man! I wish I had been there to feel the excitement!!! Fall 2011 is such awesome news because I was thinking it would be the very end of 2011 or 2012 before it actually came out. Can't wait! I love that clip of you doing your patented pullup around the world move. Killer! !